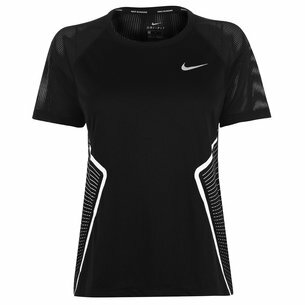 Simple appearance yet packed with some of Mizunos latest technology, the Mizuno 1906 Ladies Graphic Training T-Shirt is exactly what your training sessions have been lacking. 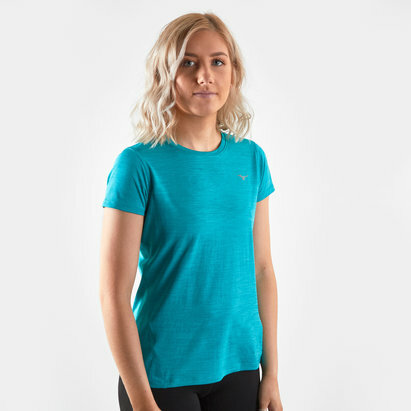 This ladies graphic t-shirt from Mizuno has been designed with DryLite Tech which helps to draw excess moisture away from the skin whilst the Lightweight Performance Material sits close to the skin for an amazing athletic fit and feel. 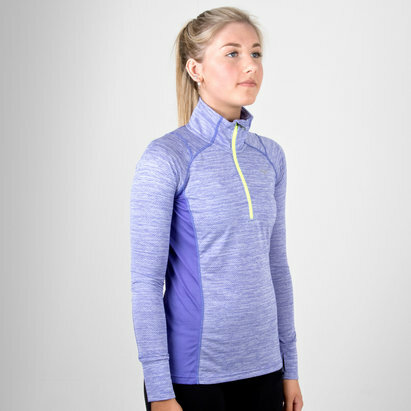 An added bonus includes NightLite which helps to improve low-light visibility during the early or late night workouts.